Category: Carpal Tunnel Syndrome: How to Handle it? Carpal Tunnel Syndrome: How to Handle it? 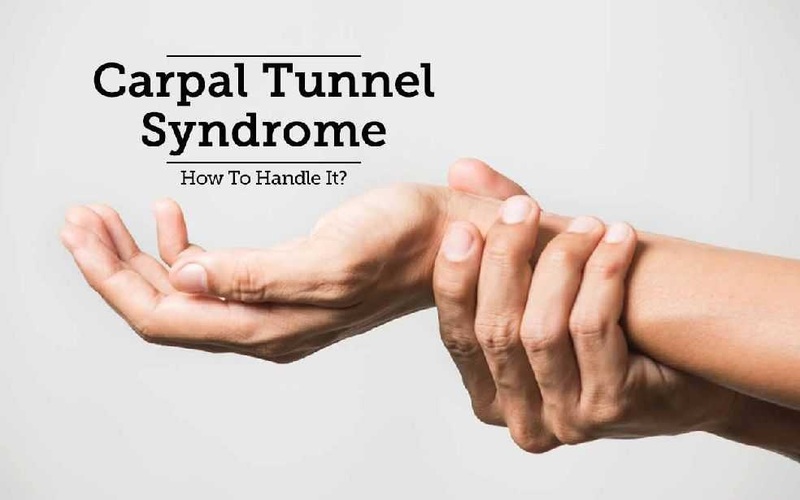 Carpal Tunnel Syndrome is a painful one that is born from a strain on the median nerve, which loops through the wrist bone to connect it with the rest of the hand and fingers so as to promote motion. This condition can be a painful and debilitating one that usually starts at night, and affects the various fingers, especially the thumb and index finger. The symptoms include numbness, a tingling sensation, a weak grip, and the inability to do many tasks that involve the thumb and index finger. There are many ways of treating this condition with the help of physiotherapy, steroids and corticosteroids. There are easier ways of dealing with this issue on an everyday basis, as follows.